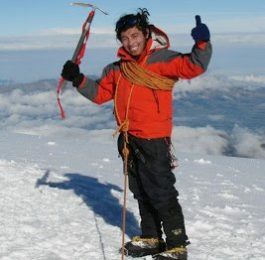 Fernando, an ASEGUIM certified mountain guide, leads you to the summit of Carihuairazo (5116 m), an Andes volcano near Chimborazo and the Abraspungo Valley. In Ecuador’s western mountain chain north of Mount Chimborazo lies the Carihuairazo Volcano (5116 m). Carihuairazo is a beautiful snow-topped mountain that can be accessed by people of various skill levels. If you’re looking for a new experience and a manageable challenge, join me on this 4-day trek. The Ecuadorian Andes are an ideal place to adventure, and on this Carihuairazo trek I would like to show you why. 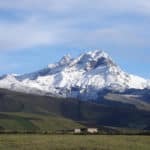 First, Ecuador has many gorgeous mountains all located next to each other on the “avenue of the volcanos.” On our way to the starting point of the trek we will be able to observe some of these unique peaks. Secondly, this Carihuairazo trek is great for many different skill levels. The summit of Carihuairazo is relatively easy to reach because you do not need any technical climbing skills. But it is still over 5000 m tall, so climbing it is no small feat. Therefore, this trek is ideal for someone looking for more mountaineering experience and a new challenge. Ascending Carihuairazo is also good as practice for larger peaks. 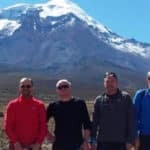 If you are hoping to climb Chimborazo or Cotopaxi, this trek is a good place to start. It will also help you with acclimatization. During the 4-day trip, we will gradually ascend from Quito (2800 m) to the Abraspungo Valley region, camping at points of interest along the way. There will be many chances to see and take pictures of different types of plants and wildlife. Finally, on the final day we will hike to the summit of the mountain. Do you want to feel the wind while standing at over 5000 m above sea level? I hope you give me the opportunity to share this 4-day trek with you. Send me a message and tell me why you’re excited about the trip. If it interests you, I also lead a hike to the Altar Volcano. 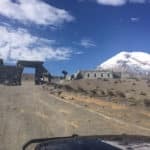 We will leave Quito heading south on the highway also known as “the avenue of the volcanoes.” If we’re lucky and have a clear skies you will be able to see the mountains of Pichincha, Pasochoa, Corazón, Illinizas, Rumiñahui, and Cotopaxi. We will pass through the cities of Latacunga and Ambato until we reach Urbina. 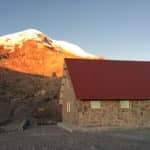 From Urbina we will head towards the mountains to an ancient train station called “La Posada” at 3690 m, near Chimborazo. In the afternoon we will take a walk to acclimatize. We will spend the night either in the guesthouse of the station or in tents. After waking up and eating breakfast, we will start walking towards Abraspungo Valley. We will walk though the highland ecosystem for 5-6 hours until we reach our next campsite in Plazapampa. Once there, our natural guide will teach you about the biodiversity in the region. If the climatic conditions allow, there will be plenty of opportunities to take photos of the surrounding volcanoes and wildlife. We will sleep at the campsite that night. 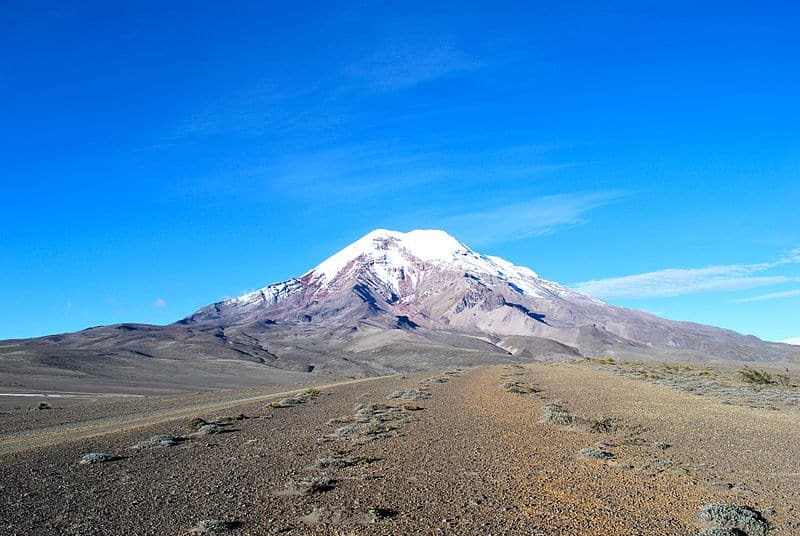 On the third day we will continue hiking in the Apraspungo Valley, ascending until we reach the ridge that separates Chimborazo and Carihuairazo. Our campsite for the evening will be next to the Black Lake. From here we will be able to see herds of vikuñas, llamas, and alpacas. We will eat dinner and go to sleep. After an early breakfast we will hike for 2 hours to the base camp of Carihuairazo. At base camp we will outfit ourselves with mountaineering equipment. After about 2 hours we will arrive at the summit of Carihuairazo at 5100 m. We will have lunch at the summit and descend towards the west. After a descent of about 4 hours, we will arrive at Rio Blanco where the carriers will be waiting to take us back to Quito. 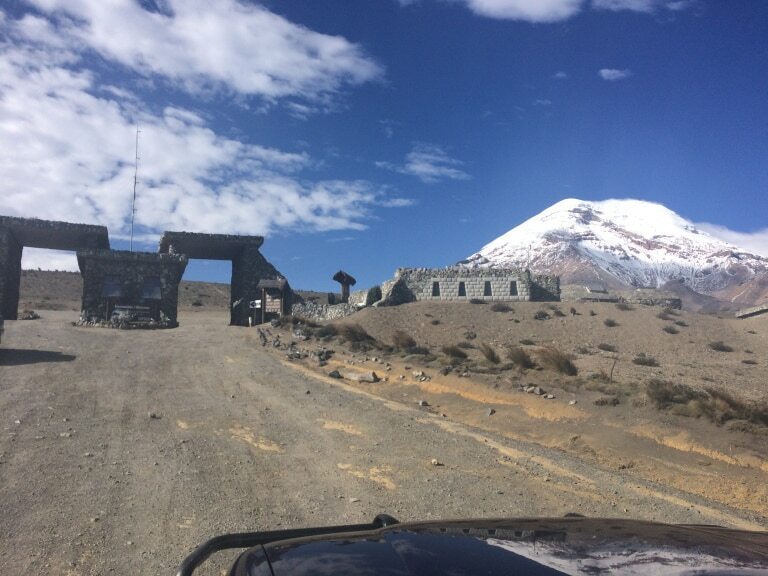 We will arrive in Quito about 4 hours later and take you back to your hotel. 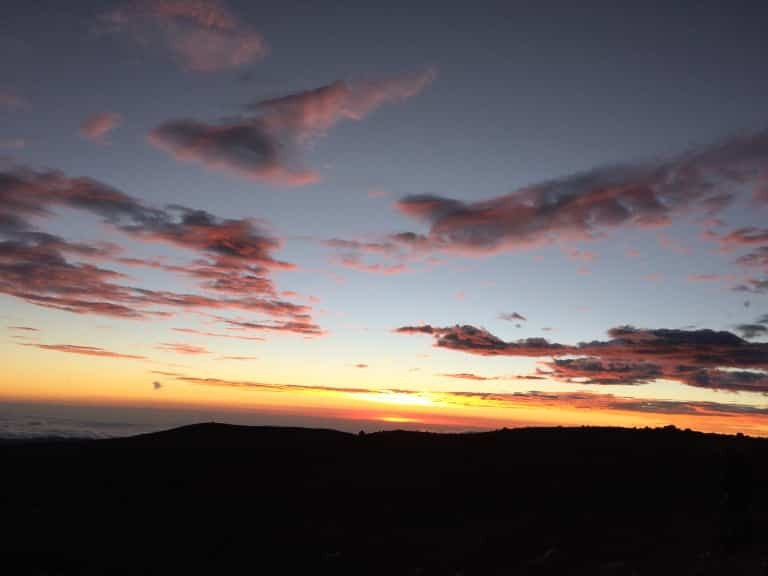 Warm and waterproof clothing, hiking boots, a daypack, a backpack for your personal belongings (which will be carried by the horses), a flashlight/headlamp, a sunhat, sunscreen, a change of clothing, hiking poles, and a sleeping bag. 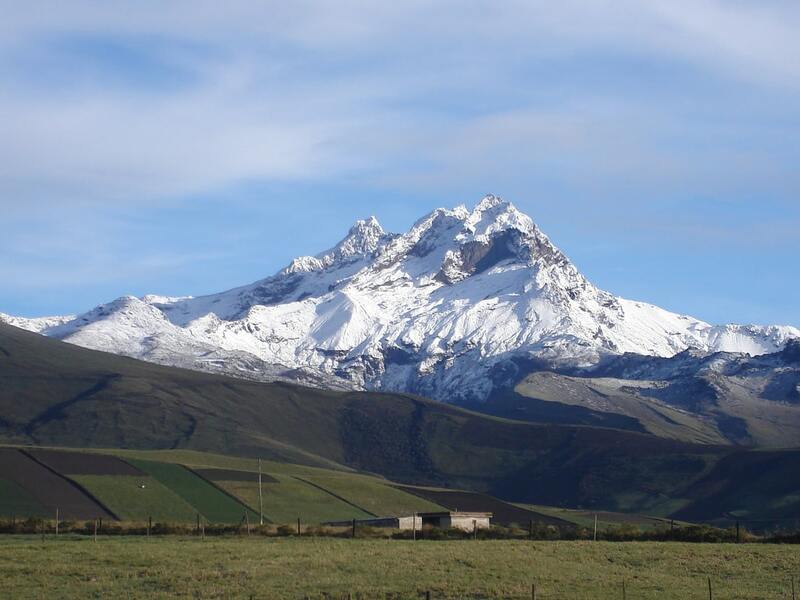 I was born and raised in Cotopaxi Province – Ecuador and know the country’s peaks intimately. I have a great mountaineering experience of more than 12 years of climbing in all Ecuador, and I also climbed in South America, Switzerland and France. I worked for the Nuevos Horizontes refuge on Ilinizas Volcano from a young age and have a professional Guide Training, and I am officially Licensed as Natural guide organized by Ministry of tourism. 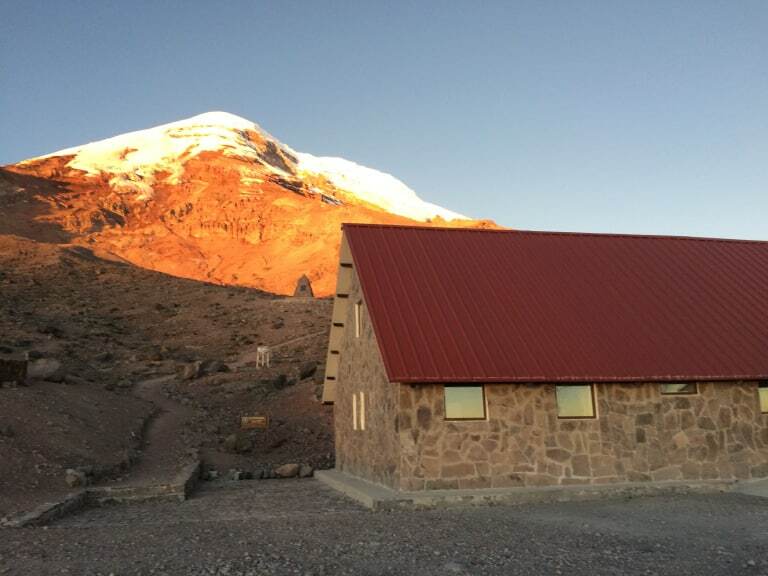 I live and manage a hostal and lodge in El Chaupi, a beautiful mountain village an hour south from Quito, just in between Illinizas Ecological Reserve and Cotopaxi National Park. It looks like a typical swiss town in the Alps, and has everything to become a great mountaineering center, the ‘Chamonix or Zermatt of South America’! I speak fluent Spanish, English, and little German, French, Hebrew and kichua. time to explore a couple of cities. He also made sure we were well-equipped for the climbs. The guides are geared more toward getting you up and down than toward building any technique. It’s not billed as an instructional course, so that’s not a complaint — just pointing it out for those who like to use one experience to build to another rather than just reach the summit. Fernando was a wonderful guide. Even though we didn’t make it to the top we had a great experience. We plan to return in the future and make it to the top! We hope to have Fernando guide us again. a tough mental and physical challenge. always make sure you are safe and comfortable. 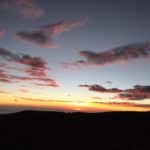 I highly recommend Fernando to anyone wishing to explore/hike/live/breathe the area. What an incredible experience! professional, safe, and friendly. I was very happy about everything, and would recommend booking with Fernando Iza for any hiking trip on Ecuador.